There are a number of factors that can cause neck pain. Some of those reasons are injury/accidents, growing older, osteoarthritis, degenerative disc disease, poor posture, or just sleeping on the wrong side of bed. Run 2 Rahn has significant success in reducing neck pain. Thoracic pain can be caused by injury/accident or poor posture as well. Run 2 Rahn Chiropractic will work on your posture, injuries, and reducing your pain, eliminating your muscle spasms and increasing the range of motion to prevent the pain from re-occuring. Low back pain is not the only thing that is chiropractic is known for. Shoulder pain, elbow pain, wrist pain, knee pain or ankle pain is also another reason why many Americans have chosen to go to a chiropractor to alleviate their extremity pain. Run 2 Rahn Chiropractic will also reduce your extremity pain symptoms as well. 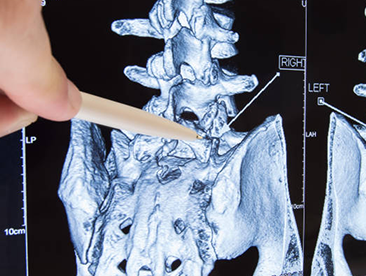 Whiplash is defined as a common neck injury that is caused from an auto accident. It is also known as a neck sprain/strain injury. Whiplash injury is most commonly identified as any impact or blow to the neck undergoes in a motion of hyper flexion and hyperextension. Symptoms of a whiplash injury includes fatigue, dizziness, jaw pain, headaches, neck pain, mid back pain and low back pain. At times, you won’t feel these symptoms right away. It may take anywhere from 1 day to a week for various symptoms to occur. 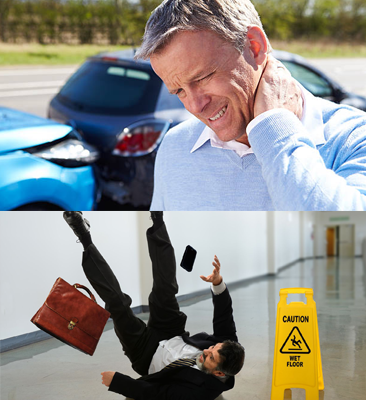 Run 2 Rahn Chiropractic has extensive experience in treating various cases of auto and slip/fall incidents. 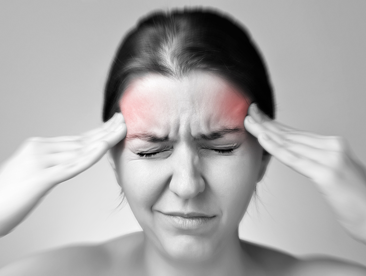 Headaches/Migraines come about when you feel a “tightness sensation” in the neck or around the temples region. There are two different type of migraines. Migraine with aura is known as a classic migraine where sensory disturbances such as flashes of lights, blind spot or other vision changes. Other symptoms occur such as tingling in your hand or face as well. Research has shown that regular chiropractic adjustments help reduce the intensity and severity of headaches and migraines. 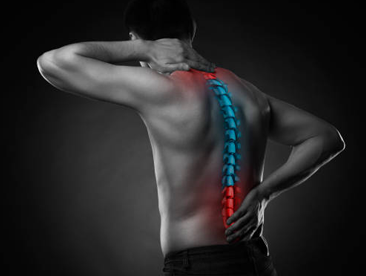 Cervical Radiculopathy is described as neurological symptoms resulting from any type of condition that can irritate a nerve in the neck region of your spine. Lumbar Radiculopathy known as sciatica occurs when the sciatic nerve is irritated or when the Piriformis muscle is in spasm. This can be also attributed to other underlying conditions, disc or facet pathology. Run 2 Rahn Chiropractic Clinic will provide various chiropractic manipulative therapy such as Activator Technique, Diversified Technique, Drop Techniques, Gonstead Side-Posture Techniques, and Extremity adjustments. The clinic will also provide active and passive modalities such as Graston Technique, Trigger Point Therapy, Active Rehabilitation, Electro-muscular Stimulation, Russian Stim, Ultrasound, Laser Therapies, and Combo Therapy (Electro-muscular Stimulation and Ultrasound Therapy.